Firstlocate employs almost 250 staff and provides expert tenant tracing services on a scale that few other organisations can match. Whether you are an individual, landlord, letting firm or solicitor seeking to regain contact with a missing tenant or a corporate wishing to restore contact with missing or former customers, then we can help. "We'll put you back in touch with your tenant - quickly & discretely at an affordable price - all backed by our guarantee to use lawful & legitimate tracing methods"
"If we can't trace your former tenant, we will refund our fee"
"Employing almost 250 staff, we have the resources to invest in comprehensive ongoing training, audit and compliance"
Losing touch with your current or former tenants is of concern to many landlords. The tenant may have left a bond but that seldom covers the cost of tenants who have left a property giving no notice. In addition to leaving unpaid rental dues, there can often be dilapidations, outstanding utilities and a delay in re-letting the property. The sooner you restore contact with a former tenant the sooner any losses can be recovered. Our confidential tenant tracing services aims to restore contact with your former tenant in the shortest possible timescales, leaving you in a position to enter into dialogue or legal action with the tenant. We'll keep you informed of progress, retain a detailed log and audit of all steps we've taken and only use our own comprehensively trained staff, managed in a controlled and secure environment. Ultimately, restoring contact with your former tenant increases your ability to receive payment. If you don't know where your customer is, how can you get paid? A consequence of modern society is a highly mobile population. Individuals move address at a far greater frequency than in previous generations. By tracing your missing customers, we can place you in a position to collect any sums due that may otherwise be written off. Write offs filter through as a cost to us all. Few suppliers could deny their charges or tariffs are higher to reflect bad debts incurred by missing customers. "It costs just £37 (inc vat) for us to undertake a full tenant trace investigation - refunded if we are not successful." 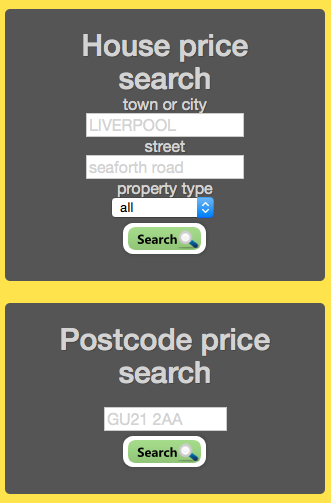 "self search solutions available from Tracegenie." 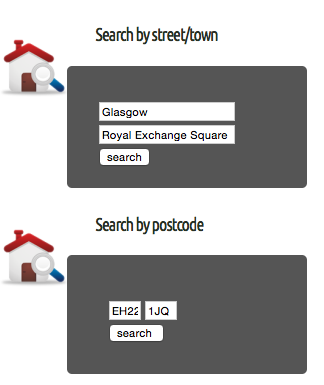 400 million records to search Tracegenie, low cost access to unlimited searches of the edited electoral roll. 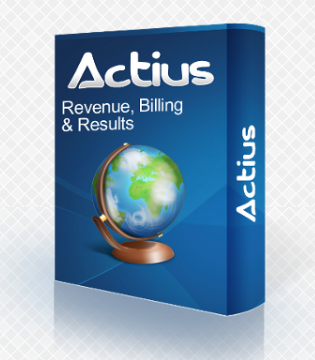 We are the developers of Actius billing & collections software a sophisticated solution to maintain, enhance and optimise customer billing and collection cycles. ISO 9001 & 27001 accreditations.